Alexis Sanchez is the new Manchester United player! What was brewing in media for the past two weeks now is official. 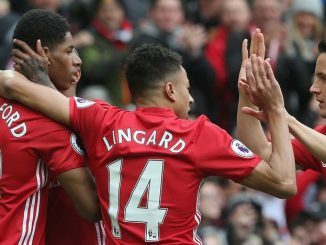 The former Arsenal and Barcelona man is the new ‘number 7’ at Man United, after the deal finally came through on Monday. Manchester United confirmed on their social media that the deal has gone through, meaning Henrikh Mkhitaryan was previously announced by Arsenal as their new player. The swap deal is finally over, as one of the longest transfer sagas concluded. Alexis Sanchez said he was thrilled to be joining Manchester United. “I am thrilled to be joining the biggest club in the world. The chance to play in this historic stadium and to work with Jose Mourinho was something I could not turn down”, Sanchez said. 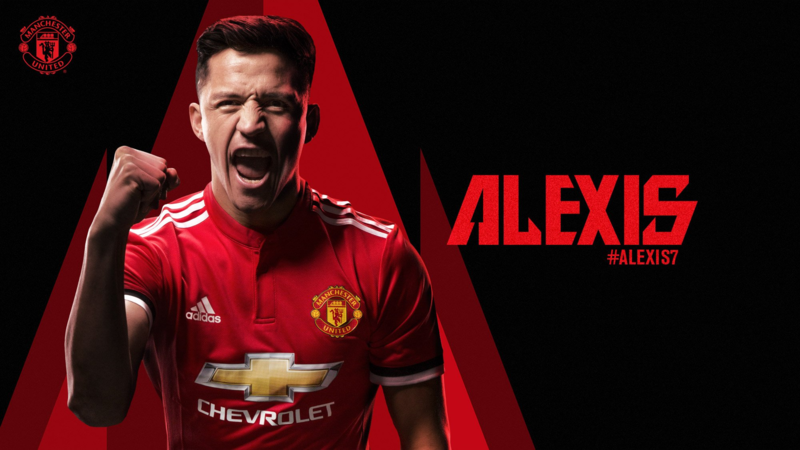 “I am very proud to be the first Chilean player ever to play for United’s first team and I hope I can show our fans all around the world why the club wanted to bring me here”, new Man United player concluded, proving once again how ambitious he is. In previous weeks, when it was still unknown whether Sanchez would choose United or Manchester City, we talked about his personality and drive. 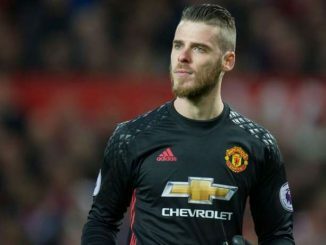 It was then, right at the start of United’s interest in him, that we weighed reasons for which Sanchez could join either club. One of the reasons mention in case for United was exactly his ambition. By joining the Devils, Sanchez made a statement of sorts. He wants to build something big at Old Trafford. He did not end up at Manchester City, where the Premier League title will arrive in months to come. He came to Man United. Of course, it could be said that Man City pulled out of the race for his signature, unwilling to pay as much as Man United. However, Sanchez did not use the trick Virgil van Dijk did with Liverpool, stating there is only one club he would play for in Premier League. If Sanchez came out saying he only wanted to play for Pep Guardiola’s team, Man City would have reacted with an improved offer. And yet, Sanchez did not do that. He was the one that realized what he could potentially achieve at Man United, working with an established manager he previously had not had a chance to work with. He will now become the focal point of this team, getting an opportunity how much he can improve United. Naturally, there will be other big leaders – first of them being Paul Pogba, obviously – but Sanchez is the one that can be a game changer much more often. A proven winner, a battling, hard-working attacker, Alexis will be able to score and assist goals in abundance surrounded by a more balanced team around him. The stability of United will definitely be greater of that he has been part of at Arsenal, meaning the path towards progress and titles will be clearer. At Arsenal, Alexis averaged a goal or assist every 107.58 minutes (or 0.75 per 90), scoring 80 goals and creating 46 for his teammates across 166 appearances. That is a very good average over such a long period of time, especially as the Gunners had real success only in FA Cup in recent years. 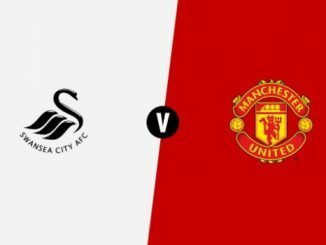 This swap deal shows how ambitious Manchester United are and that they will do everything they can to win the Premier League as soon as possible – and also do harm in the Champions League – but it also shows Sanchez is up for the challenge.